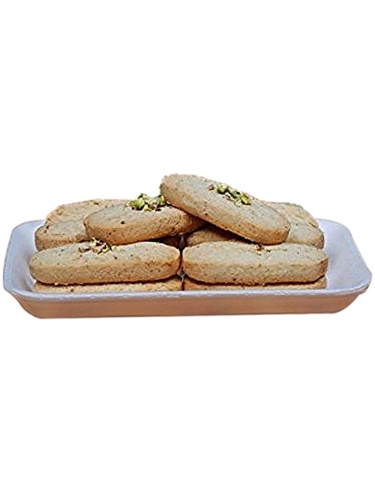 Pistachio nuts are not only appetizing but also considered as nutritionally wholesome. They are a rich source of protein, minerals and fat, containing high level of antioxidants. 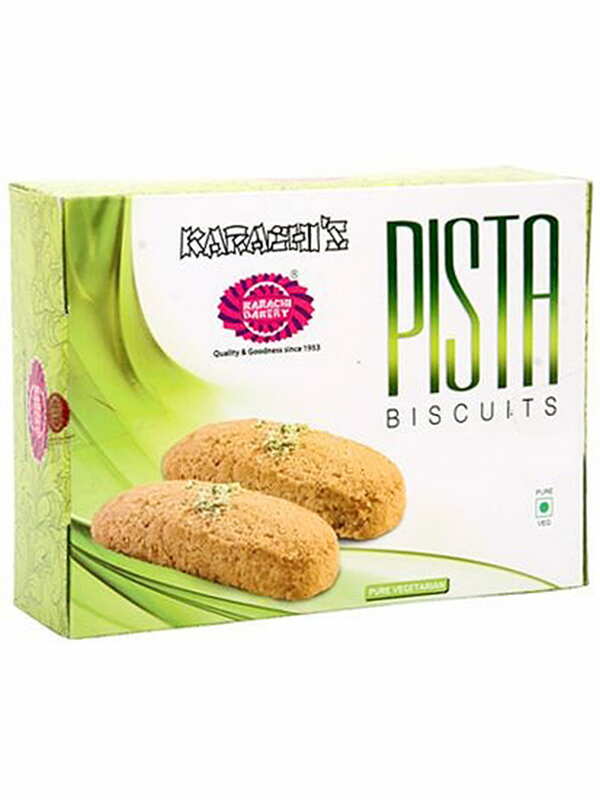 Pista biscuits, as the name suggests is entirely engrossed with pistachios, giving it a perfect taste. 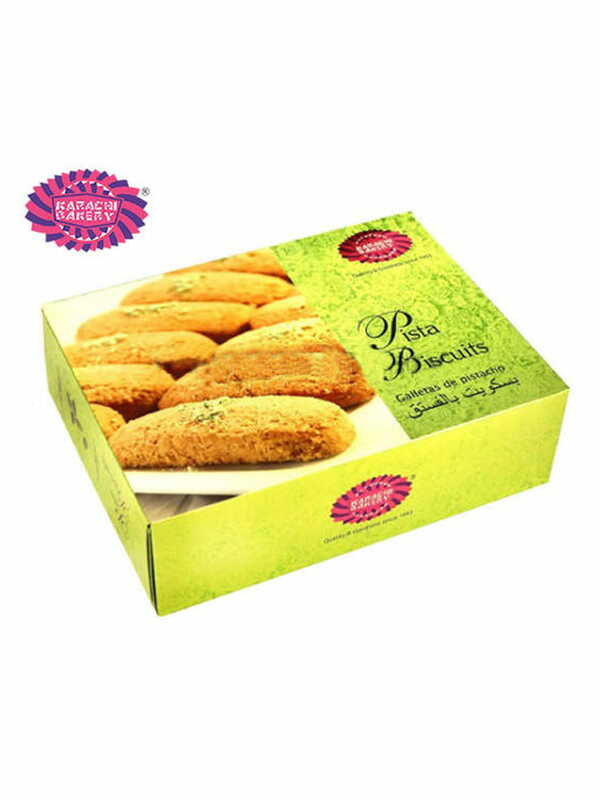 These biscuits are famous for its crispier texture, whose taste sticks to one’s mouth for a longer time. Served as a snack as well as a dessert, people admire it the most and what could be said about pistachio lovers! Well, this biscuit is like a favorite pastime to such people. Now you not need to rush out in search of it as we bring you an easy mode of ordering it right at your home. 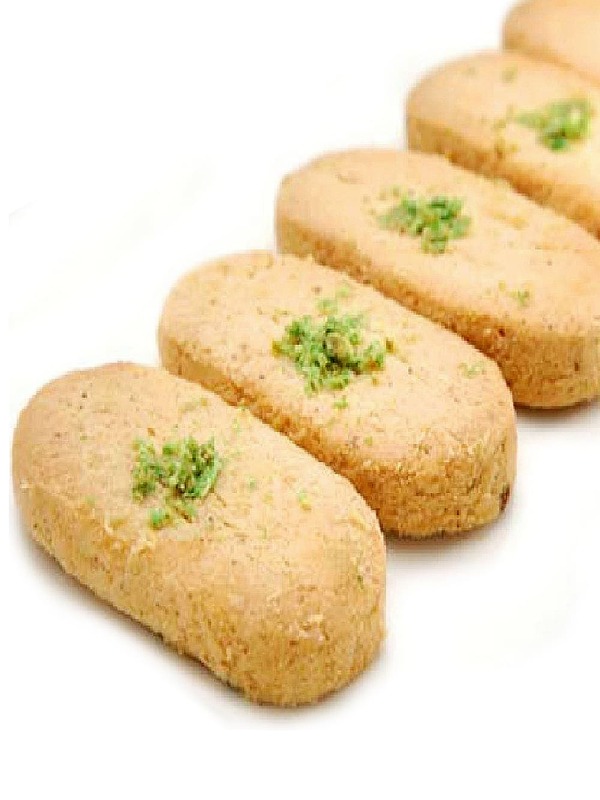 With Foodfeasta.com, you can order your biscuits and enjoy it’s amazing taste. We assure you for its delivery at your home.